International celebrities Nick Jonas and Priyanka Chopra are surely planning their future family. 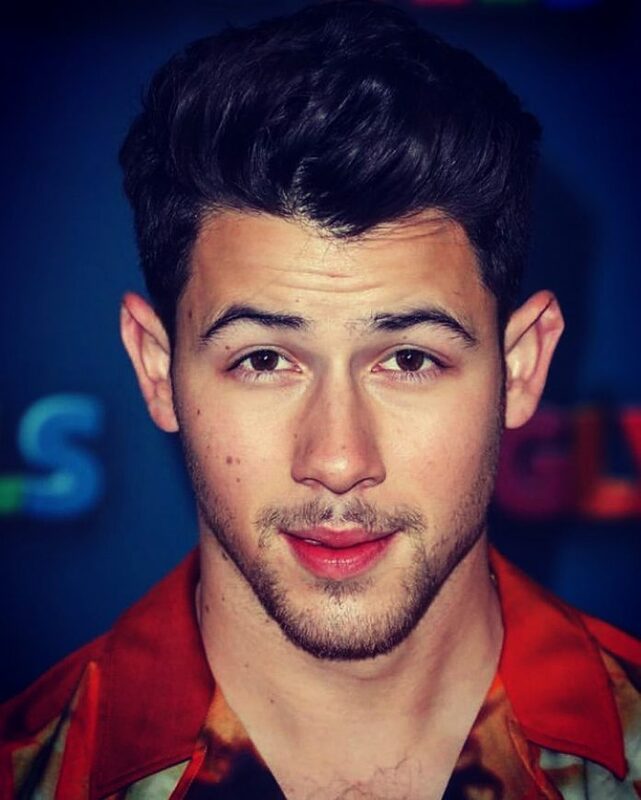 It has been more than four months since the Jonas Brothers star got married to the Isnt It Romantic actress in a lavish wedding weekend in India. 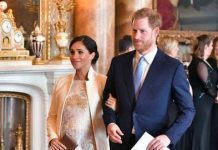 While the couple continues to settle in their married life, they are looking forward at their family plans and picking up projects that they can share with their kids one day. The international singing sensation added that it is everything from music to the projects that they align themselves with and may be some of the projects that are more adult-themed that they would hold back till they get older. Nick while talking about UglyDolls added that it is just a joy to be able to do it for the kids in general. The couple Priyanka Chopra Jonas and Nick are due to attend the 2019 Met Gala, an event that is extra special for the couple as it was just two years back that the duo first sparked romance rumours at the 2017 Met Gala where they had posed for pictures together in Ralph Lauren designs. Nick Jonas shared, “That was one of our first dates…but it wasn’t even really a date, I don’t know how to describe it”. The singer will be serving on this year’s Met Gala committee with his wife. The 26 year old also shared that one thing that he is most looking forward to is the fact that his brother Joe Jonas and his fiancée Sophie Turner will also be attending the fashion event.